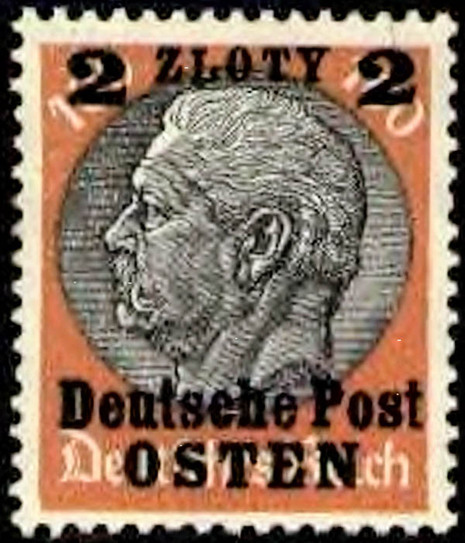 Hindenburg's image on a German postage stamp overprinted for use in Nazi-occupied Poland. 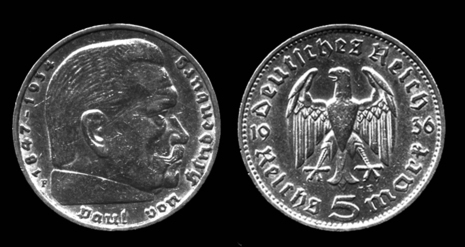 He was Germany's last president until 1945, when Karl Dönitz was appointed president according to Hitler's last testament upon the dictator's suicide, as following Hindenburg's death, Hitler declared the office of President to be permanently vacant, effectively merging it with the office of Chancellor under the title of Leader and Chancellor (Führer und Reichskanzler), making himself Germany's Head of State and Head of government, thereby completing the progress of Gleichschaltung. Hitler had a plebiscite held on 19 August 1934, in which the German people were asked if they approved of Hitler merging the two offices. The Ja (Yes) vote amounted to 90% of the vote. In taking this action, Hitler technically violated the provisions of the Enabling Act. While the Enabling Act allowed Hitler to pass laws that contravened the Weimar Constitution, it specifically forbade him from interfering with the powers of the president. Moreover, the Weimar Constitution had been amended in 1932 to make the president of the High Court of Justice, not the chancellor, next in line for the presidency. However, Hitler had become law unto himself by this time, and no one dared object. President Hindenburg died on August 2nd 1934. 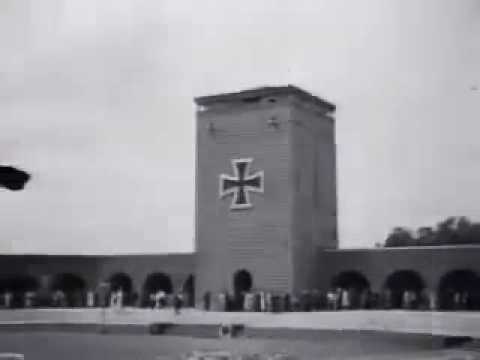 Hitler had already agreed with the Cabinet that upon Hindenburg's death the offices of President and Chancellor would be combined. The last wishes of Hindenburg were that upon his death the monarchy should be restored. Hitler managed to suppress these wishes and did not publish the President's will. 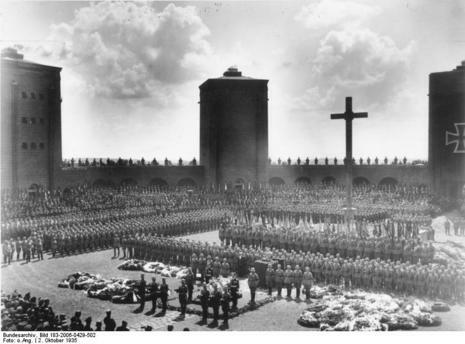 Having already ensured the support of the Army, Hitler went a step further by making the whole of the armed forces swear an oath of loyalty to him personally. A plebiscite was then held for the public to decide on whether they approved of the changes already made - 90% of voters gave their approval. Thus Hitler had become "Fuehrer and Reich Chancellor" and the title of President was then abolished.